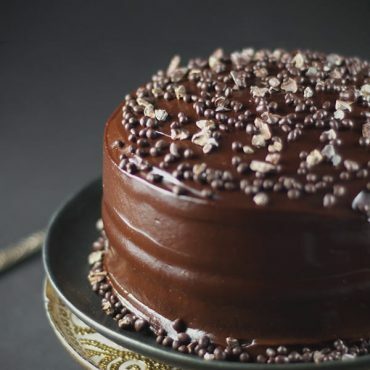 Some days you just need a good dose of chocolate… All to yourself. Ok, you can share it with someone else if you want, or split it up into multiple sittings (to prolong the chocolate enjoyment…), but there’s a certain kind of pleasure in knowing you made something just for YOU. 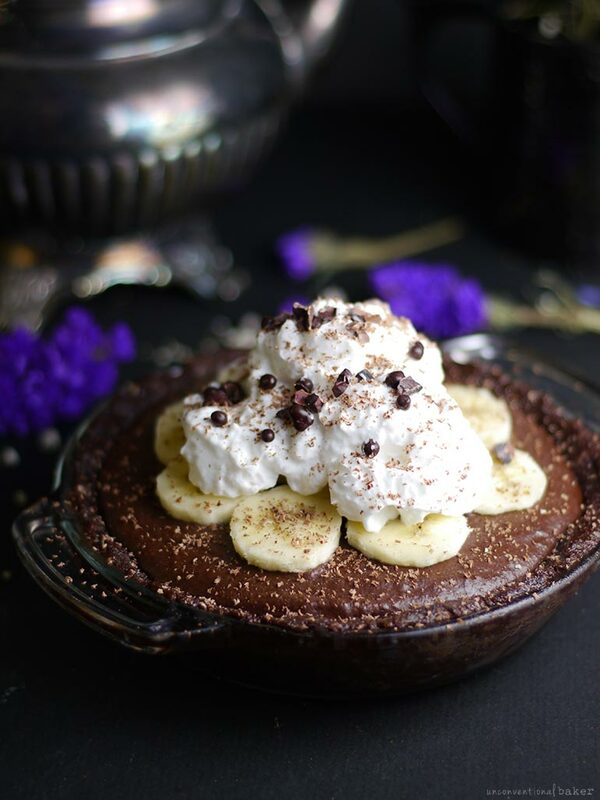 This mini raw chocolate hemp banana pie is just the right fix for those moments. 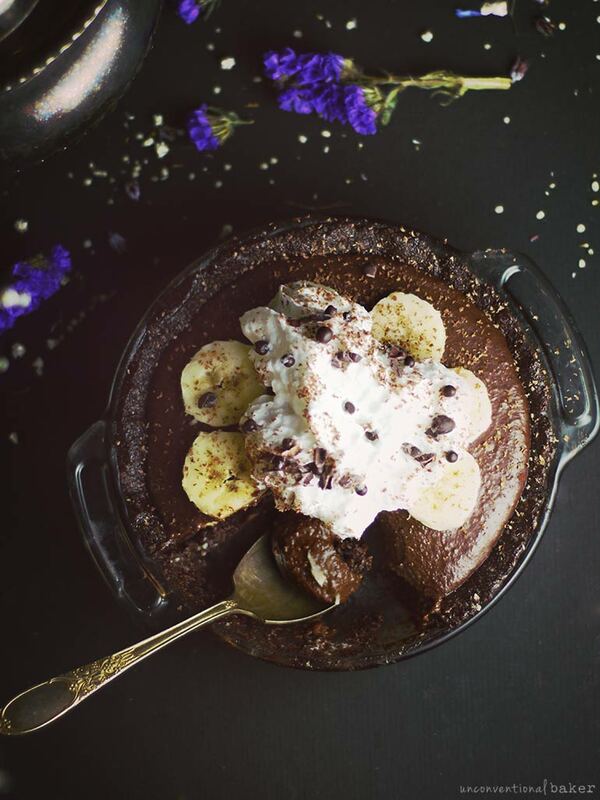 Bananas + chocolate + hemp seeds + a billowy cloud of coconut whip. Sort of super simple, sort of complex, and so deeply flavorful and indulgent. Hemp seeds (hearts) are one of my favorite little things, but they aren’t always easy to work with in a dessert (some combinations of flavors can bring out a certain “grassy” flavor for example). They do pair well with chocolate though (as evidenced by my favorite little treat ever: these raw hemp chocolates), and they make a wonderful nut-free and dairy-free dessert alternative. They worked beautifully in this little pie. ??? I mentioned that this is sort of a “me, myself, and I” dessert. 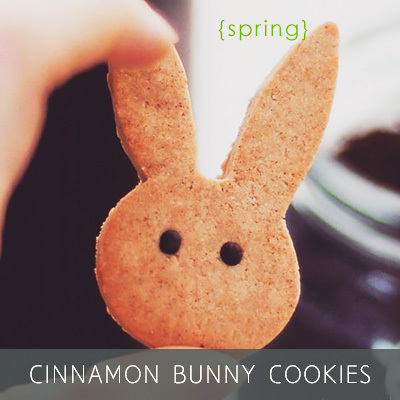 I made it as an individual sort of treat, but of course quickly discovered I must have very hungry eyes ??. In reality this little treat ended up being more like 3-4 servings for me, but it was still nice to know it’s all mine ? If you don’t have a mini pie plate, another way this works is in some small mason jars — that way you can portion it out ahead of time, one jar at a time. Since the filling in this pie isn’t firm — it’s soft and pudding-like — the setting process just helps it to chill and firm up ever so slightly. Having it like a parfait in a little jar would be the perfect setup. But then again the mini pie plate worked great for me too, so up to you :) Give this girl a spoon, and she’s a happy camper ? 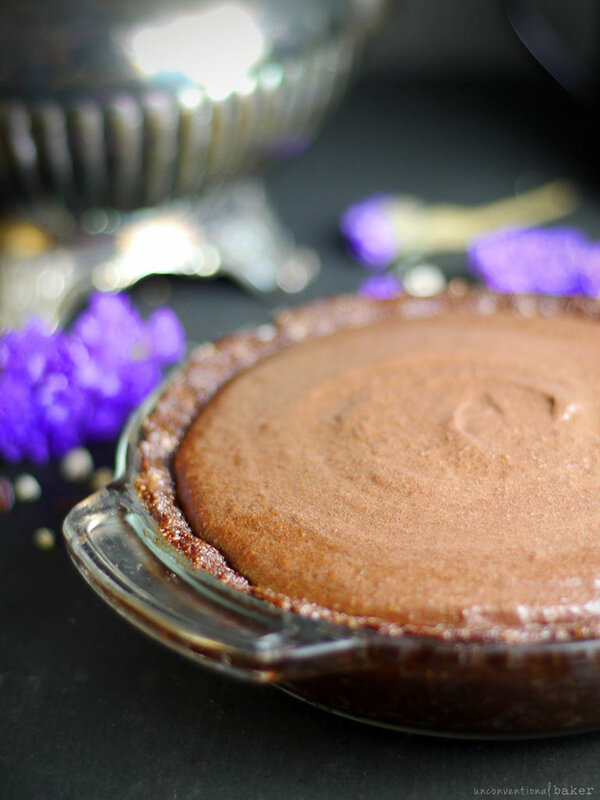 This chocolate hemp banana pie is a delicious raw dessert for one. Lush, deep-flavored, and the perfect chocolate fix, topped with a billowy cloud of whipped cream. 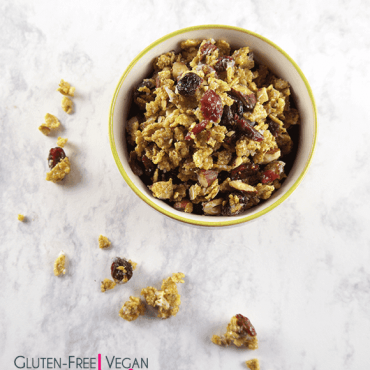 This recipe is vegan, gluten-free, grain-free, nut-free, and refined sugar-free. Make sure all crust ingredients are at room temperature. Process all crust ingredients into a fine sticky crumble. Transfer this mixture into a 6″ pie plate or any dish(es) of a similar size***. Spread the sliced banana (banana layer) in an even layer along the base. Freeze while working on the next step. Make sure all filling ingredients are at room temperature. Blend all filling ingredients into a smooth consistency in a power blender. Pour this mixture into the prepared crust and smooth out the top. Freeze for 1-2 hours to chill. 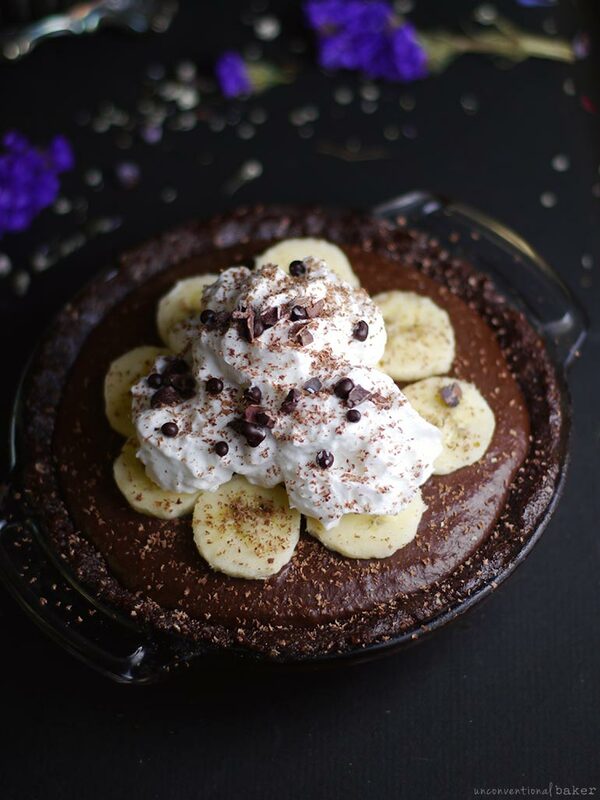 When ready to eat, top with sliced bananas, coconut whipped cream, and cacao nibs, and enjoy! Keep leftovers refrigerated. 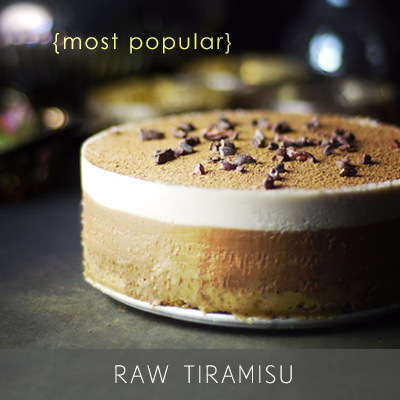 *I recommend going with alkalized cocoa powder over raw cacao powder for raw cakes, as sometimes raw cacao powder can react with other ingredients in raw desserts that require setting time and it can be spoiled as a result. **The cacao butter should be liquid, but not hot. Once you liquefy it, if it seems a bit hot allow it to cool off to room temperature. Otherwise if it’s too hot it will “cook” some of the other ingredients in the recipe in the process of blending / processing, which will result in ingredients not blending together properly. 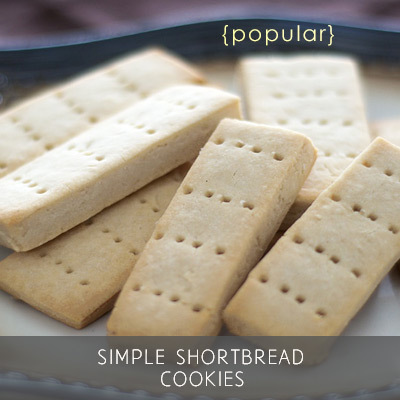 ***For dish size, I recommend to make this in smaller individual servings instead. Small mason jars would do the job perfectly (you can probably get 3-4 servings in tiny jars out of this recipe). Otherwise, you can use any glass storage container, ramekin, or dish of a similar size to the one I used (6″ mini pie plate). 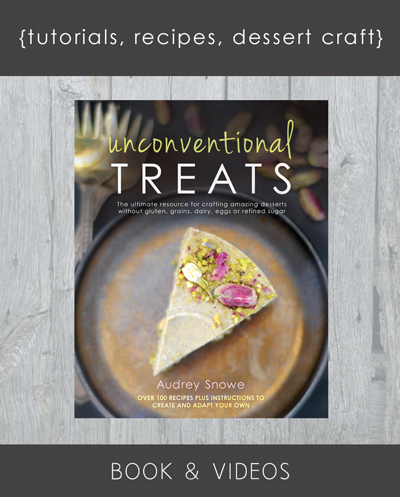 This recipe contains affiliate links to the 6″ pie plate, cacao butter and hemp hearts. HI Audrey, im loving your site!!! Im dying to make this recipe. But where i live (in Brazil), there are certain limitations. Like hemp seeds, or hemp hearts. Or anything hemp for that matter. What can i substitute it with? I want to make a ton pf tour recipes!!! Into the whole raw desserts lately. And having a blast with them. Could you substitute the hemp hearts with cashews or any other nut? Or does the effect just change completely? In this recipe you definitely could. The only thing is that you’ll need to lower the sweetener. For example, in the crust I’d probably use just 1/2 a tbsp agave. In the filing I’m guessing 2-3 tbsp should be plenty. Hemp hearts have a slightly bitter flavor, so they require a bit more sweetener. Cashews on the other hand are super sweet on their own, so they require less sweetener in recipes. So adjust the sweetness level to taste. The other thing is that the crust will need to be ground very finely, and packed tightly, because otherwise it might get a bit crumbly (hemp hearts are tiny and soft, so they blend into a softer, finer texture). 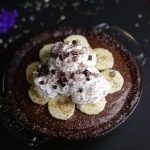 It’s so yummy and delicious, thanks for sharing such an easy and wonderful dessert recipe, Check us out, and you might like ours!!! I gotta say banana is slowly growing on me… especially when surrounded by this much chocolate. That’s awesome :) So happy you like the recipe. I made this straight away because I had all the ingredients! The base was quite dense and sweet but the banana lightened it up. I made it in 2 x 4″ flan dishes. I ate a whole one but really it was a too much. I think the whole recipe would serve 3 to 4. I had never thought of using hemp seeds like that. It’s good to have other options with lots of nutrients. The chocolate flavour was yum. This looks awesome Audrey!! That filling looks sooooo smooth! I might have to try this in mason jars for an indulgent breakfast ?